In Lean start up methodology, minimum viable product (MVP) is used as a strategy by entrepreneurs to test a product or feature. It is a version of the new product or feature that allows the entrepreneur to collect maximum validated learning about their target market while giving out the least effort. In other terms, it is the smallest thing one can build that lets you quickly and easily gather data and go around the feedback loop (also known as the build-measure-learn principle used in lean start up methodology). 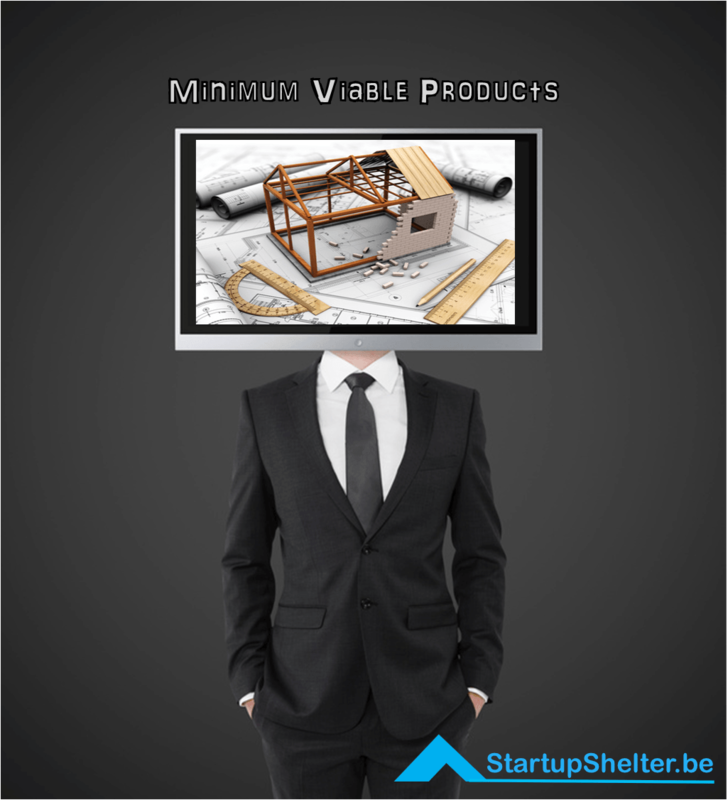 The minimum viable product is considered as your first release. It helps you test the product, to see if it works. With trying to test the waters, it is common that these products are cheaper than the actual full launch of the desired product. Since we want to test it and have feedback, making it cheaper entices customers to buy the product. But making it cheaper can lose the company revenue. This also delays validated learning. Having it cheaper, entices users, not fully committed customers. The point in having the minimum viable product launched is to identify early adopters and customers who are willing to pay even higher for your product and on how to improve them. If you’re an entrepreneur who is just starting out and has no customer cycle, it is important to stick to maximizing learning first. Once you have established a customer cycle, it is easier to price and launch products. Even before creating and launching the MVP, it is important to test the pricing since pricing is very much part of the product. There are different ways on knowing the perfect price for your product – the price that will help you gain revenue and still be bought by consumers. Instead of asking money when pitching, try a different approach: be the prize. Don’t impress them since you need the money but make them want to be part of the team. This can be done by showing them an impressive list of board members that are part of the company or noteworthy people who are your consumers. Instead of trying to please them, make them come to you. By making them want you, you are able to persuade them not only to fund you but maybe give out more than what you expected. By focusing on just a few numbers, you get to give full attention and establish real first adopters of your product. Limit the availability of your product to see who are really committed and willing to buy them. Though anchoring your pricing may seem the logical thing to do, customers don’t see it immediately. This is definitely an advantage. Have confidence in your MVP. If you don’t believe in it, who will? During interviews or launching or even just pricing, AIDA is very useful. AIDA (an acronym for Attention, Interest, Desire, and Action) will help you in marketing your MVP. This is different from pitching since you get to learn the needs of the consumers to help you improve the product. In order to entice consumers and fully getting their attentions, show them your unique value proposition. Show and deliver to create interest. By using a demo, you are able to show consumers your unique value proposition. Secure committed consumers who are willing via scarcity or prizing. Make them want the product, willing enough to pay for it even for a higher price. Get more than a yes. Have a verbal or written agreement or even pre-pay commitment for your product. What is the Lean StartUp Methodology?